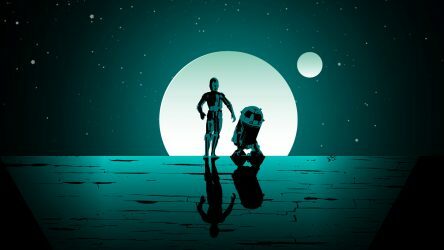 I rarely ever read Star Wars novels and even I’m excited about Star Wars: From a Certain Point of View. The latest release from Del Rey will hit shelves October 3rd. The book is made up of forty short stories that reimagines a moment from the original film through the eyes of various background and supporting characters. For example, Paul Dini wrote a story titled “Added Muscle” which focuses on Boba Fett. To make things even more enticing, Jon Hamm(!) will portray Boba Fett in the audio book version. USA Today has an exclusive excerpt from Dini’s story, check it out! You can pre-order From a Certain Point of View right here .